Since 2002, the Nicaragua partnership has been working to identify indigeneous leaders and pastors, provide them with hands-on training and to equip them to plant churches in Nicaragua. 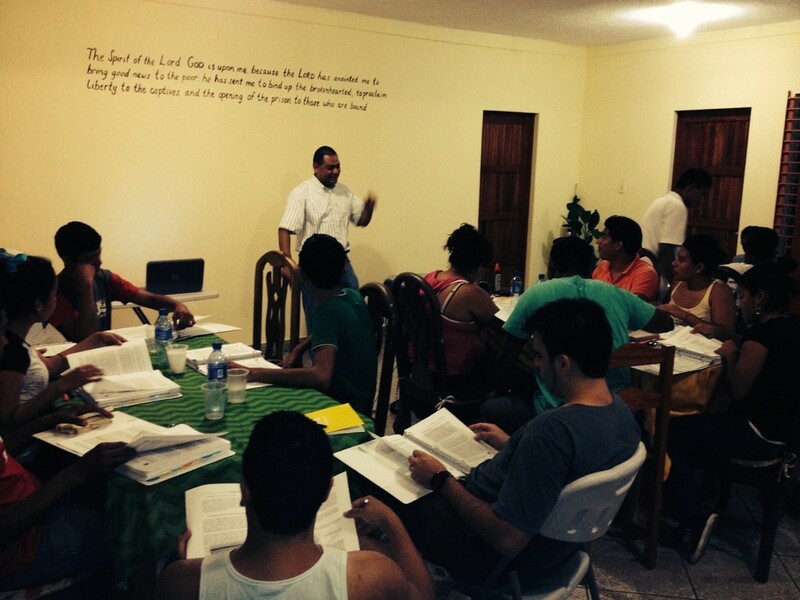 Our goal is simply stated and clear: to establish a self-sustaining church planting movement in Nicaragua. To that end, we currently have four established Vineyard churches, two church plants and three mission churches in Nicaragua. All are pastored and led by native Nicaraguans. We are working closely with other missions organizations that are connected to the Vineyard to meet ongoing needs of these communities. These organizations and individuals include: i-61 Ministries, Arms of Love, Global Village Project, Nica Impact, and the efforts of Doug & Julie Effinger. In 2014, we held a three-week leadership training bootcamp that was attended by 25 young leaders from around Nicaragua as well as two renegade Argentinians. The outcome was that all of those leaders grew in vision, confidence and ability to lead future churches and plants. In July of 2015, 11 pastors and leaders from Nicaragua joined us for the Global Family conference and celebration in Columbus, Ohio to continue building up and strengthening these leaders. In Summer 2016, we held our 4th Nicaragua National Conference in Managua. In 2018 56 brave Nicaraguan La Vina members traveled 18 hours by bus to attend the first all Central American La Vina Conference in Guatemala. The Nicaragua Partnership exists within Vineyard Missions with the goal of developing a self sustained church planting movement within Nicaragua. Our focus is on training and equipping young, national leaders to lead, pastor and plant churches. U.S. churches work alongside Nicaraguan churches to support and encourage the work they are doing in the communities they serve. Partner churches are encouraged to take short term teams to Nicaragua to support the work there in a variety of ways including: training events and conferences, outreach and evangelism, building projects and 'relational ministry'. We ask each church that joins the partnership for regular financial support as well as a 10 year commitment. This is because our partnership is built on the foundation of relationship and long term commitment. Nicaragua is the largest of Central America's seven countries, spanning more than 50,000 square miles, and boasts a population of more than 6.1 million. 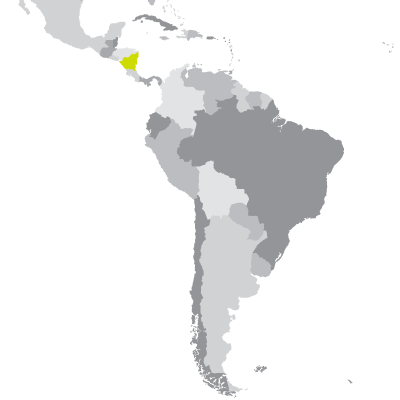 It is bordered by Honduras to the north and Costa Rica to the south. Nicaragua is ranked as the second-poorest nation in the Western Hemisphere, where nearly one third of the population lives on less than $2/day. This places Nicaragua in a precarious position regarding basic needs among its relatively young citizenry: it has a 33 percent illiteracy rate, 27% are deemed undernourished, and half of the country's population is under the age of 25. Nicaragua also is on a Tier 2 government watch list for human trafficking. Steve pastored the Vancouver Vineyard for 24 years until turning it over to a younger pastor and leaders in 2016. 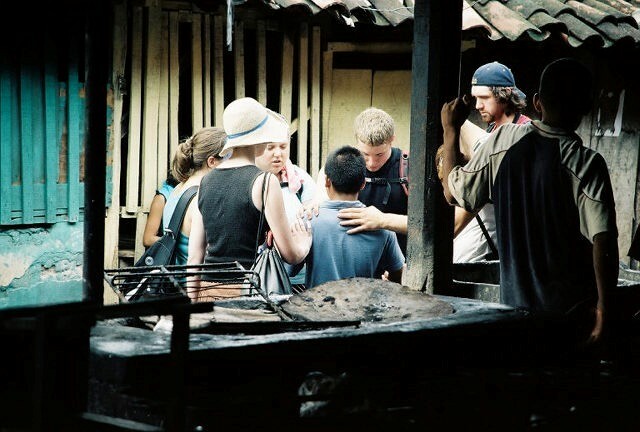 He has been working in Nicaragua along with his church since 2000 and part of the partnership since it began in 2003. Steve has been married to Layne since 1970 and they have 5 children and 10 grandchildren. We seek to add passionate, visionary people who love Latin American culture to our partnership, and who desire to see the Kingdom of God expand in this nation. Consider joining our partnership by clicking the link atop this page. Together we can impact Nicaragua for generations to come.